To get your free books, just tell me where to send them. You'll also be added to my mailing list, Solitary People. 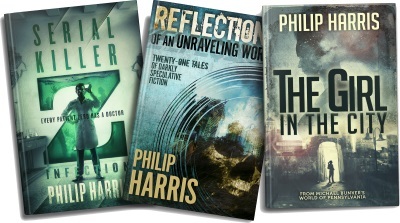 Subscribers get discounted copies of my books and lots of other cool stuff. You can unsubscribe at any time and I won't share your email address.